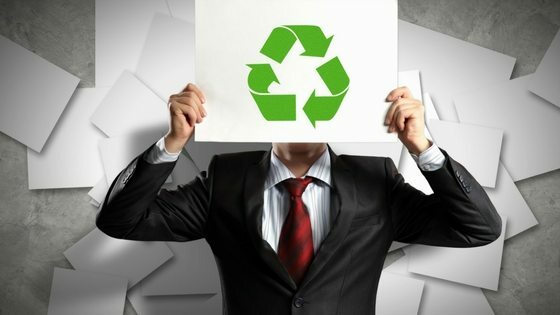 Co-mingled Waste Recycling - How Does It Work For Businesses? Co-mingled Waste Recycling: At Waster – we love to promote reycling in all it’s forms – and co-mingled waste recycling is one of the easiest, most common and best value recycling systems available for small and medium Aussie businesses. Co-mingled waste recycling (yellow bin service) is a versatile mixed recycling for containers, bottles, cans, plastic drink bottles – making it ideal for offices, cafes and restaurants. As co-mingled waste recycling (see business recycling bins) is often significantly cheaper than dumping in general waste (and of course much more environmentally friendly) it is a great choice. 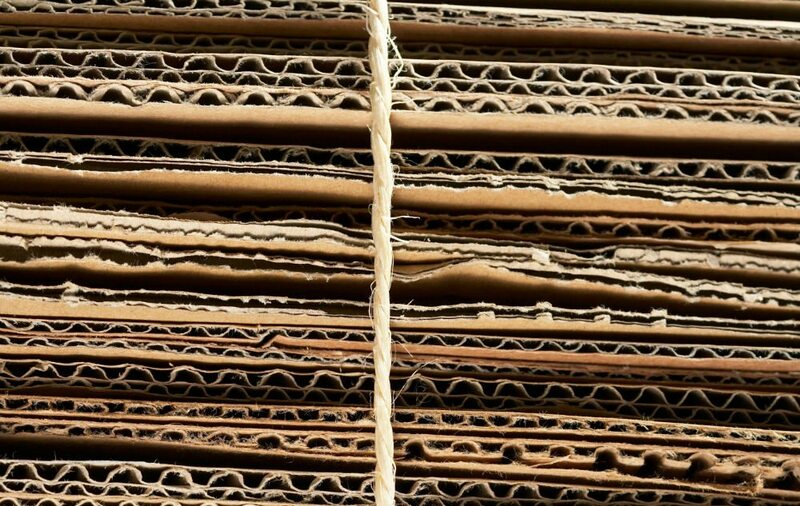 After paper and cardboard recycling – it is the easiest service to implement at your business. 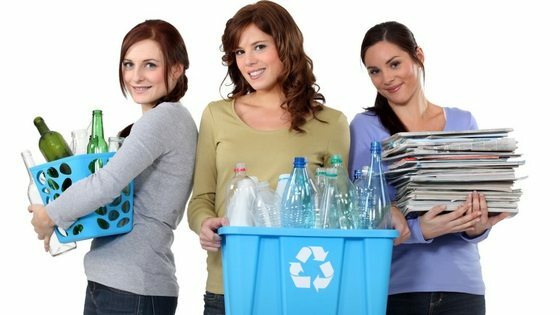 Co-mingled waste recycling – how is it separated once collected? It is of course one thing to collect your recyables in a bin – it is another thing entirely to separate the bottles and cans, the plastic from the metal. This is done through smart technology in facilities known as MRFs – i.e. Material Recovery Facilities. These locations are increasing in Australia recycling can be as big as a football field and through lots of moving parts – they can filter, shake and separate all the varying materials. It is a very interesting process for anyone who likes ingenious technology – and well worth a visit if you can arrange one. 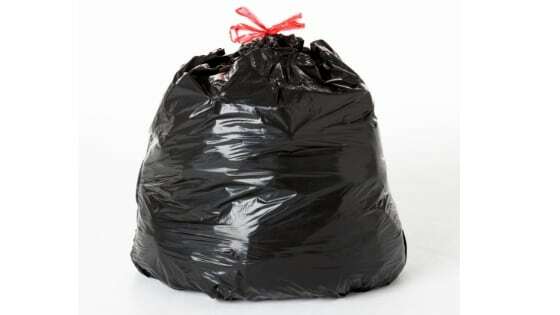 See our related blogs on commingled recycling and yellow bin services.